Use any of the following materials. Read part one of the sound story aloud to the students. Focus on the sound pictures and their sounds. 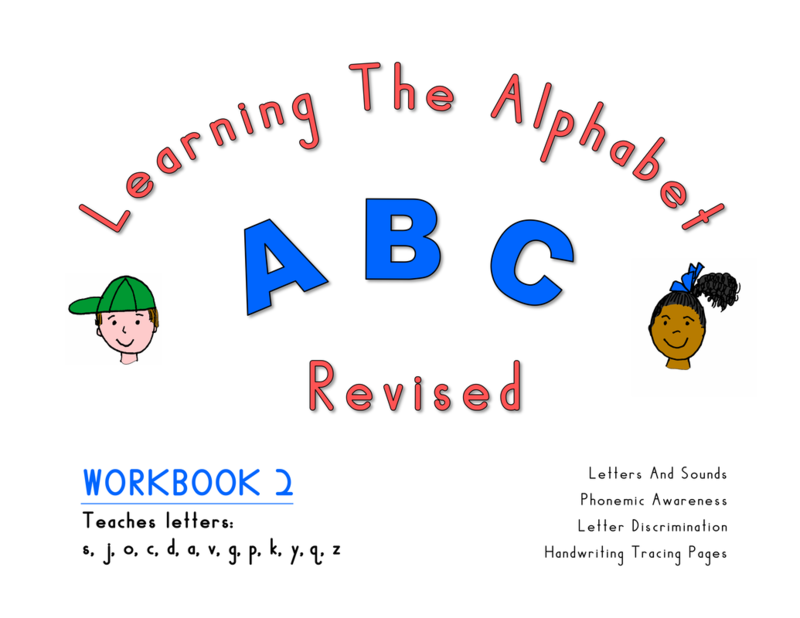 For handwriting instruction, have students do the handwriting readiness picture pages and have them finger trace the large capital and lower case letters while saying the sounds. Students can wait until later to trace the smaller alphabet letters.